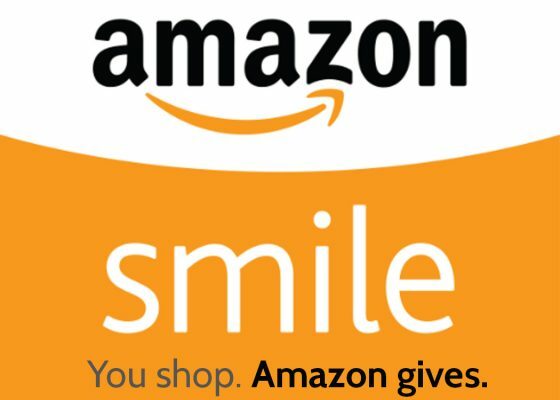 can help support the Arizona Myeloma Network every time you shop at Fry’s Food Stores! Helping is simple! Link your Fry’s V.I.P Card online today! Follow the instructions below to link your V.I.P Card today! You will then be prompted to check your email for a confirmation email. Click the hyperlink in your email to finish creating your Online Fry’s Account. Under Find Your Organization: Enter the NPO number (CU032) or name of organization (Arizona Myeloma Network) then select ‘search’. 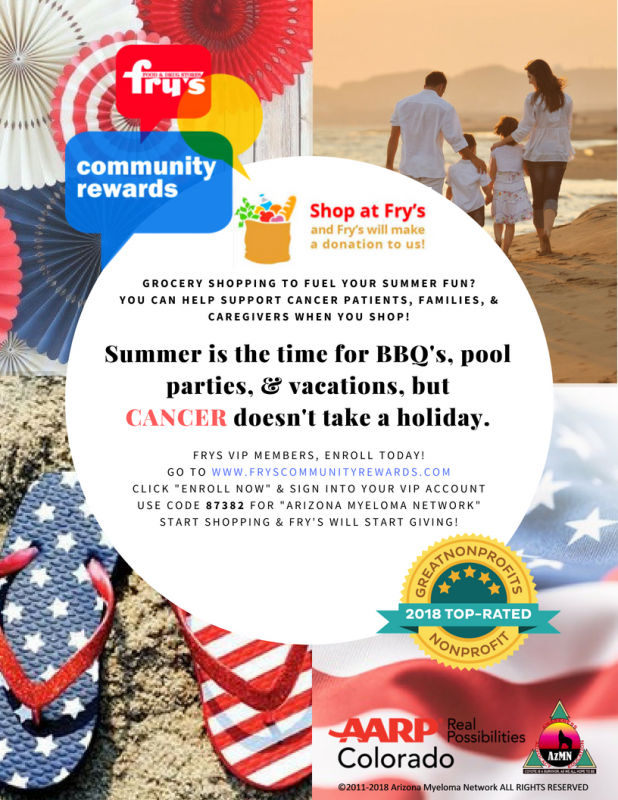 the Arizona Myeloma Network through the Fry’s Community Rewards program!